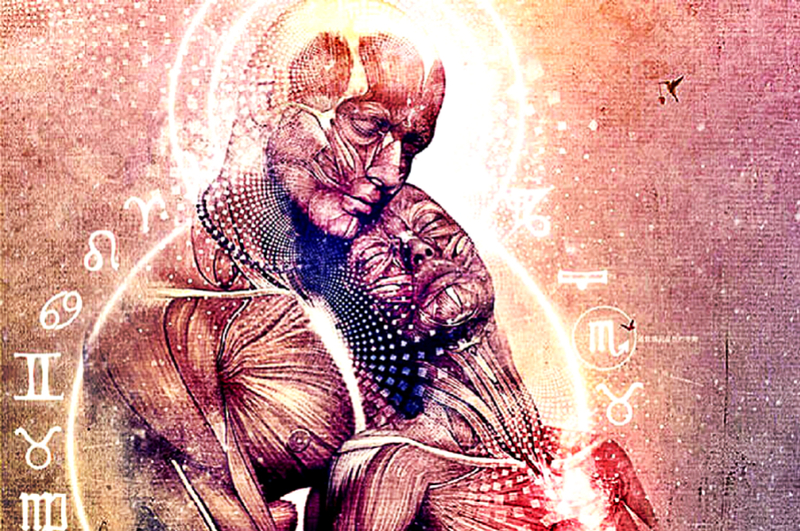 Regardless of how you define a soulmate, they are people sent by The Universe to aid you in your spiritual evolution. The connection you will have with them can be romantic, friendly, or even the exact opposite, that is, the connection which can turn your world upside down. Every connection you will establish is always for a reason and a purpose. The true description of a soulmate is the one of a highlighter. They reflect parts of your psyche to help you see these parts better within yourself. These parts can be your strengths, flaws, or dormant parts you’ve not discovered within you yet. While we are mostly familiar with the romantic soul connection because of its cinematic fame, do not neglect the other soul connections that might be even more important for your spiritual evolution. They bring you important lessons in the right moments. Here are the 6 different soulmate connections that you will encounter in your life all for a specific purpose. Be aware of their presence because they may be present in your day to day existence. The twin connection is established with someone who shares almost the same values and interests as you. They are the people you can easily relate to. Because you feel you have known them for so long, it’s easier for you to open up yourself to them. You tell them all your problems and experiences. They, in turn, will give you the strength to face your life’s challenges. You find comfort in each other’s presence and become an inseparable pair that you feel you can’t do anything without them. The healer is the person who comes exactly at the right time when you needed them the most. They bring meaning and purpose to your life. They are with you, especially in your hardships and weakest moments. They empathize with your pain and discomfort and help you walk through your healing process. When their purpose has been served, they may not stay forever and move on to their journey as you move on in your journey too. The wrecking ball is the most challenging connection of all. When you have accumulated many things in your life that no longer serve you and a change is badly needed, the wrecking ball will come and turn your world upside down. The connection is not nice, yes. But it’s what the wrecking ball is there for. They will challenge you to the core until you will realize you have an inner strength you never knew existed. The wrecking ball may even push you to seek out for your purpose in life. After they have shaken your world, the wrecking ball may disappear. Or, you may purposefully cut the connection with them because you already know what to do after your world is shaken and how to move on from there. The companion connection is mostly established earlier in your life. They can be the friends you grow up with, or simply the people you meet along your life’s journey and continue to connect to throughout your lifetime. They are the best of your friends whom you share the same beliefs, interests, and opinions. The companion soulmate connection brings you comfort, deep trust, and respect. And you find in them a mutual understanding and a harmonious relationship. Literally, the connection you have with your teacher soulmate is one of a student teacher character. They can be your professor, co worker, neighbor, guru, mentor, or challenger who is there to give you the exact, valuable life lessons you need at the moment. You will learn your lessons from them through actual situations and scenarios. They can also provide you guidance and solutions to some of your pressing problems. On certain occasions, you will bump into someone you haven’t met, but for some inexplicable reason you’re able to connect easily and deeply. It’s as if you’ve known this stranger for a long time. You may unexpectedly encounter them on your plane ride, in a store, or even along the street. Despite the time limited conversation the two of you have, they will leave an imprint on your mind. They will give you an important suggestion or idea, they might give you an emotion you need at the moment or a feeling of ease and comfort. Whatever the case, you’ll sense that they are not just an ordinary stranger. That they play a bigger role in your life through the cosmic interconnectedness we are all entangled in.